Fed up with trying to light your fire with paper and matches only to find the kindling hissing sadly until that dim red glow turns to a single plume of smoke! If only you'd remember to buy some firelighters. . .
fear not here are some methods to make your own and make lighting your fire as simple as it can be. The following methods largely use wax and combustible lighting materials that can be found around your home. 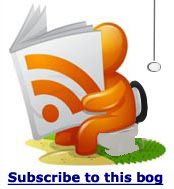 If your the sort of person who likes to dry out used tea bags then this might be for you. . .
Soak the dry tea bags (they have to be dry) in melted wax. When the tea bags are thoroughly soaked allow the to dry out. 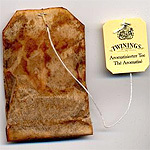 If you use the tea bags with strings attached you can blow on them to make them set while still holding them over the melted wax. Fill old egg cartons to about three quarters full with small wood chips and sawdust and fill the egg separators with melted wax. When the wax has cooled cut out the 6 or 12 separators and they are ready to use. The cardboard outer acts as a wick that gives the fire lighters enough wick to get going. They can be stored in plastic bags or tins. Fold over one end of the toilet roll and seal to form a simple cup. 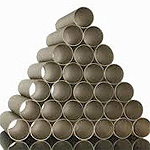 Fill the roll about two thirds up with sawdust and wood chips and cover in melted wax. Seal the top over, you will have to experiment with this one as sealing the cardboard is the most difficult part of this process. Once cooled the can be stored in airtight bags. 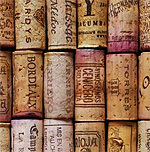 Break up some corks and place them in paper cups. They need to be about half full with the crushed cork and then just cover the cork with hot melted wax. 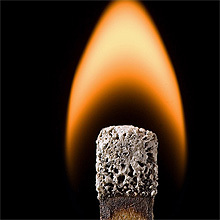 you can make a simple wick by putting a little string or tightly rolled paer into the molten lighters before setting. Use a double boiler to melt wax as melted wax is very inflammable. If you have a gas cooker you have a naked flame and melted wax will really burn and stick. Great care needed here! 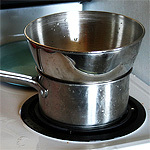 If you don't have a double boiler you can improvise by using a pan of boiling water and placing a large round metal or Pyrex heatproof dish over the boiling pan. The bowl has to be larger than the rim of the pan to create an air trap for the steam from the boiling water. The steam will melt the wax. Add small amounts of wax at a time and melt slowly use a towel or gloves as the wax and the bowl will get pretty hot.